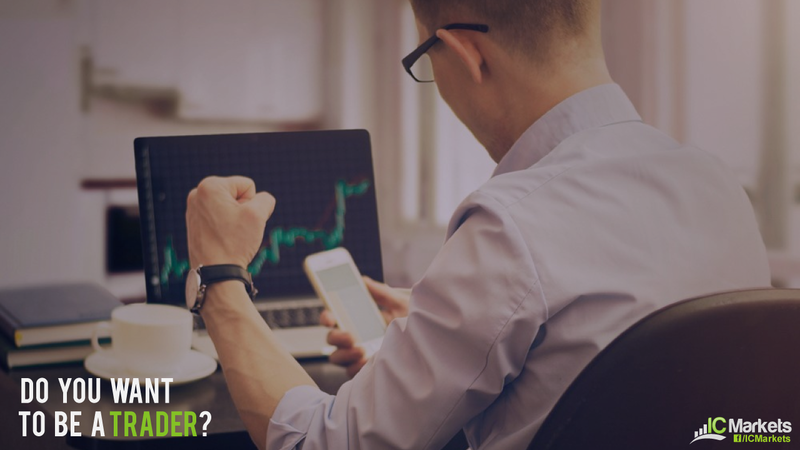 Do you want to be a Trader? In this day and age, becoming an independent financial trader is easy. You just need some capital and a brokerage account, and voilà, you’re a trader! The only problem is, trading the markets is not quite so straightforward! First steps Before anything else, you’ll need to ask yourself WHY you want to become a trader. 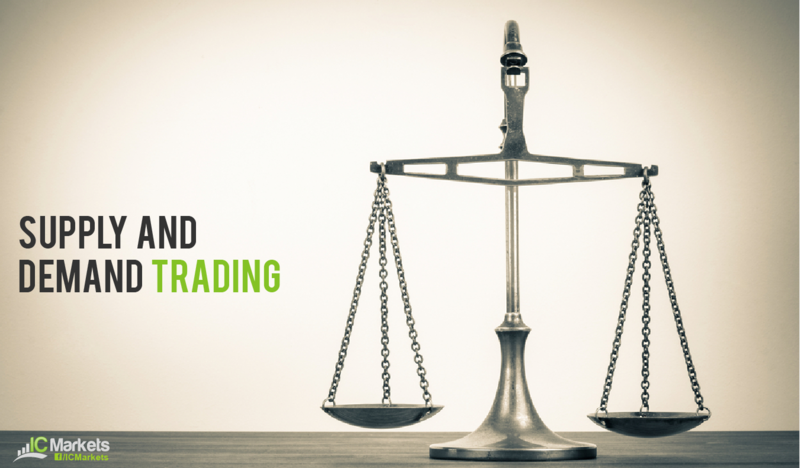 … Continue reading Do you want to be a Trader? What is an AB=CD pattern? Developed by Scott Carney and Larry Pesavento, after being originally discovered by H. M. Gartley, the AB=CD pattern has become an effective technique to have in one’s toolbox. 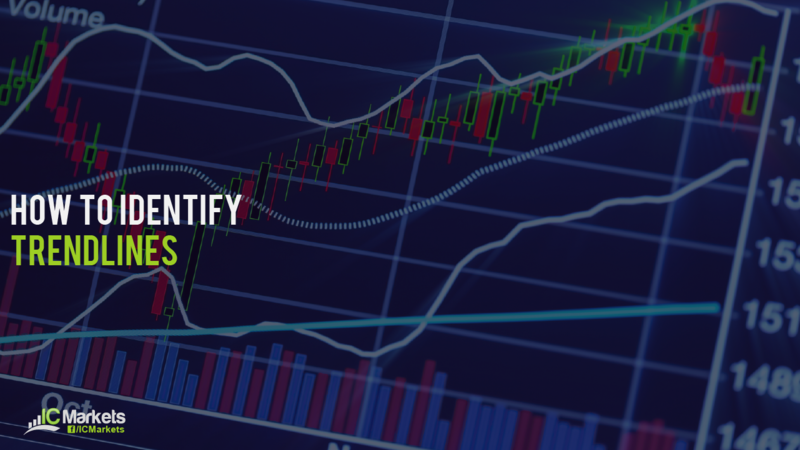 After months of research, back testing and also live trading, we feel comfortable presenting this setup to our readers. 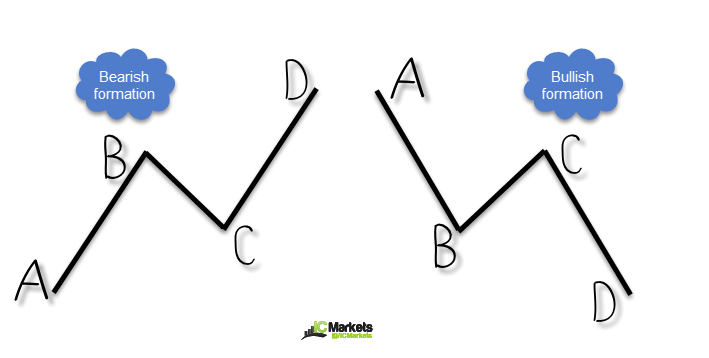 Just to be clear, the following is not … Continue reading What is an AB=CD pattern?